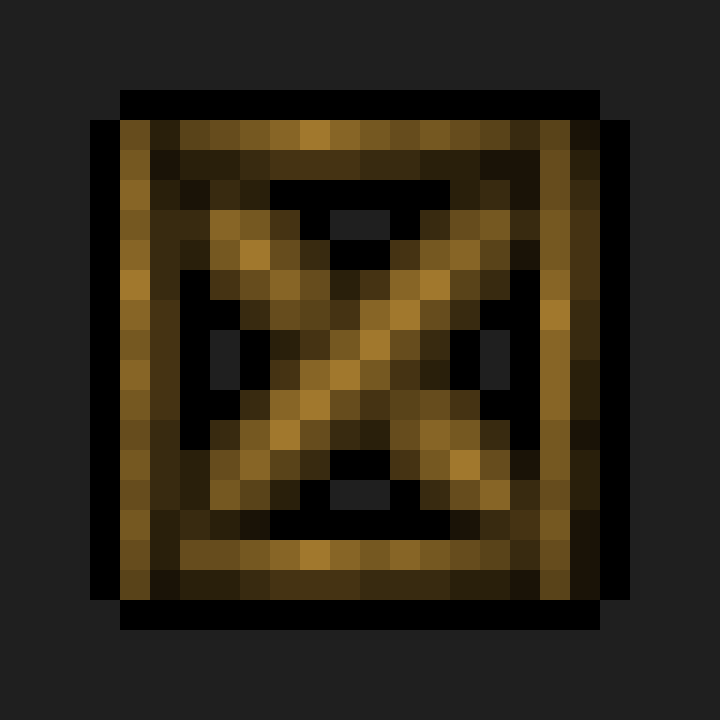 Blockcraftery is a mod that provides a very simple feature: Framed Blocks. Framed blocks can be placed in the world, then can be given another block's texture by right-clicking. Framed Blocks. Standard full cubes. Each can be textured to your heart's desire. OMG. CARPENTER'S BLOCKS REDUX. Off to experiment with this; thanks for all the hard work! So an updated version of carpenters? Yes. Not with all the features, but it’s still great. I recommend using ArchitectureCraft in addition to Blockcraftery. No problem. They’re both great mods and work very well together! Overlays: After, right-clicking a block to set it's texture, you can right click it with a block again to add an overlay. As others have requested, rotatable slabs and stairs. Not just the usual rotation, but also to tip them on their side for sideways slabs and stairs to make thin walls and corners. ---and all types of frame can react with redstone signals, like if I set redstone lamp on any frame it can be lit up with redstone. 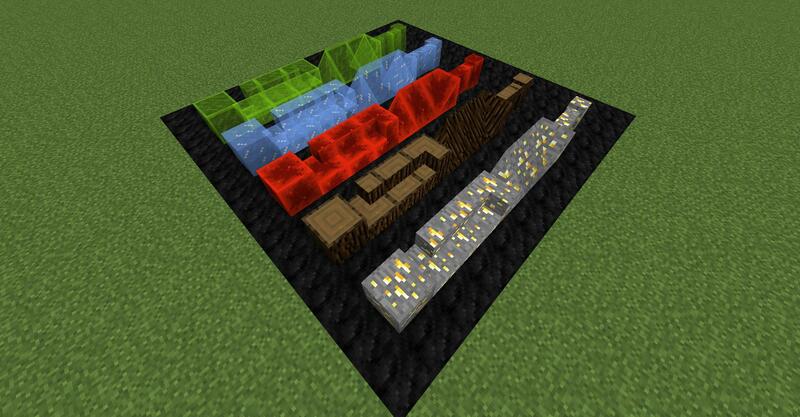 is is going to be kinda like carpenters blocks mod? Can it work with Do It Yourself Decorative Block mod? Noticed that while it works with mod blocks; blocks created in forestry/binnies (the ceramic tiles and wooden designs) cause a crash. tl;dr I'm an idiot for even trying it; but if it could be made to work properly it would be pretty awesome. That top ridge block is the #1 block I need to finish my roofs! Hope it gets added soon. What I'd like is overlays, so snowy stairs, grassy slopes, etc. can be made possible. Would be amazing to see the customization. Doors and trapdoors would be nice! It'd be good to have two options tho, with windows and without, so it could either look like a normal door or completely blend. Those are high on the todo list, if u want to make sure the suggestion isn't lost, can you place it in the issue tracker? Hey, I'm making a modpack and I would like to use this mod. Do I have your permission?